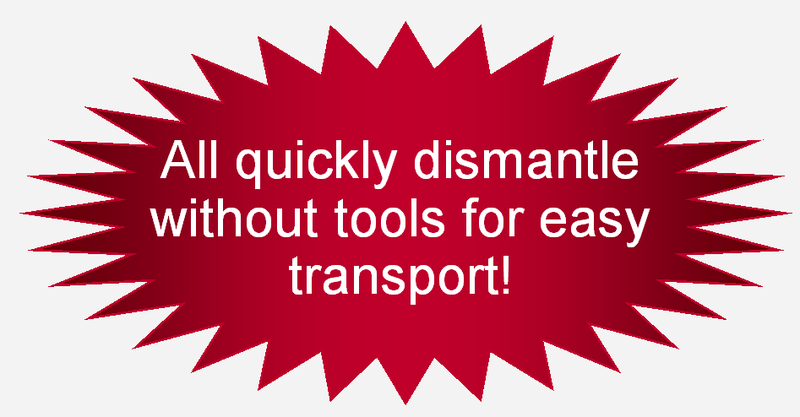 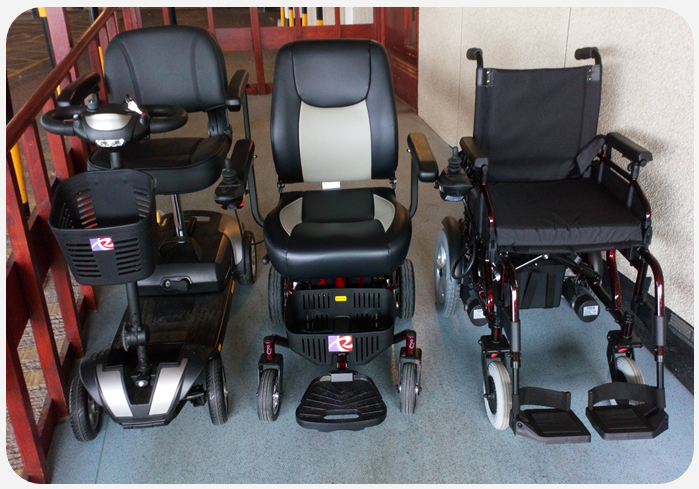 Compass Disability Services - Scooters And Power Chairs For Sale! 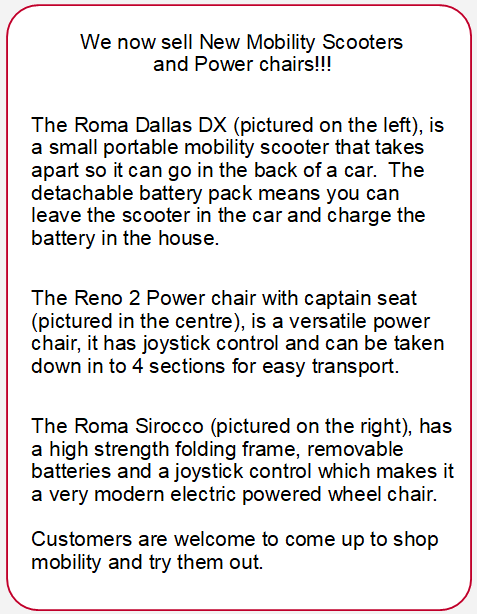 Current page is 7:Scooters And Power Chairs For Sale! 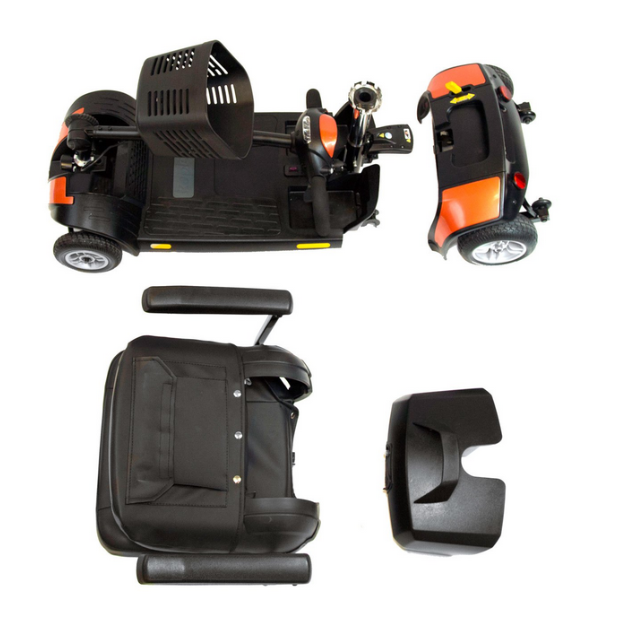 Scooters And Power Chairs For Sale!